The history of Cannabis is lengthier than some may realize, and now it has momentum on its side. As of November 2016, medicinal marijuana is legal in 28 states and the District of Columbia. Five states approved it in the last general election, while California became the first to OK it, in 1996. And now, cannabis and pets seem to be on trend, and for good reason. The controversy around the topic seems to be abating in light of years of research that reflects marijuana’s role in treating pain and a host of disorders. Sixteen states have legalized a substance called cannabidiol, extracted as an oil from hemp plant flowers, stalks, and leaves. The substance, also touted as a weight loss supplement, has generated interest because it doesn’t produce the “high” associated with pot ingestion. For the country’s non-human element, which may number as high as 180 million, that development marks a ray of hope. Cannabidiol, known industry-wide as CBD, is available in several types of food, drops, and flavors at the center of animal case studies that cite benefits in the treatment of cancer, anxiety, seizure disorders and generalized weakness. Accordingly, the country’s animal supplements industry, which generates $500 million in sales annually, is expected to grow by $150 million in the next four years. In 2001, the sales growth rate was $28.1 billion. Tetrahydrocannabinol is the main ingredient at work here — known popularly as THC, it mimics the cannabinol chemical reactions in the human body, affecting the pleasure centers and fueling the sensory perceptions of color and hearing. Dogs and cats, as well as pigs, monkeys, and rats, have the same receptors, said Los Angeles vet Doug Kramer, first in the nation to offer cannabis consultations as part of a regimen for ailing animals. Kramer, who himself died of cancer at age 36 in 2013, took up the idea of medicinal marijuana for pets as he began treating his ailing 3-year-old Husky Nikita, who reportedly stopped limping and whimpering and enjoyed much-improved health in her final days. Following her death, he dedicated himself to research on proper dosages and vigorous public education. Pet owners want the same treatment effectiveness for their animals as they want for themselves, Kramer argued, adding that he wanted California and other states to allow pot cards for dogs eventually. 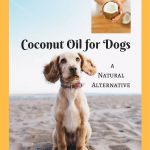 He also developed a tincture called Canine Companion, made with marijuana for dogs and cats and designed to treat pain, inflammation, and issues regarding terminal illness. But for the moment, the impetus for the needed research appears to have died with Kramer. Studies on the efficacy of medicinal marijuana for pets are considerably lacking, said integrative medicine authority Narda Robinson on the website Vetstreet in 2014. 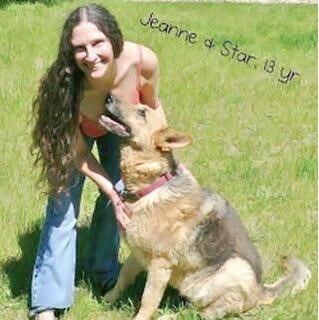 Vets have yet to determine safe medical marijuana dosages, she asserted, leaving themselves and the pet ownership community to rely on companies’ claims and nonclinical reports and anecdotes for their information. 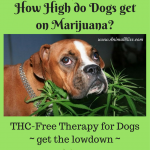 Veterinarian Gary Richter concurred on the Oakland, California-based website Bay Woof last May that higher doses are not necessarily better and that too much THC can lead to disorientation and decreased appetite. 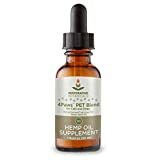 Authentic cannabis products, he added, are the most efficacious in treating pets, which makes their accurate dosing all the more valuable in the search for the most positive outcomes. Indeed, the federal Food and Drug Administration cites the lack of research as its reason for not approving medicinal pet marijuana; for that matter, neither has it approved cannabidiol-based medicines for humans. Nonetheless, the cannabis and pets trend is growing in the 28 states where medicinal marijuana for people is legal — and as the drug loses its outlaw, “gateway” luster, the pet factor may become a legitimate industry issue. 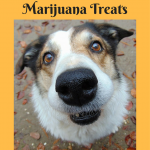 Have you considered cannabis for your pets? your article is too Helpful. 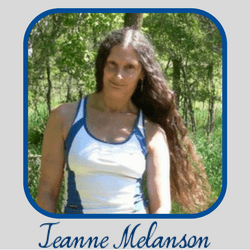 Thanks for sharing…You Kno that CBD also is known as cannabinoids are obtained from the cannabis plant. It is very beneficial to buy CBD oil because it has many therapeutic and other medical uses. 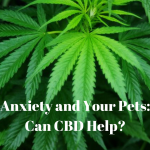 Nowadays people have realized the benefits of growing more and more cannabis plants because of the fact there are many health benefits of medical cannabis and pets have always been the first choice of humans for many years now. So they both go together very well. It’s so true that cannabis and pets seem to be on a trend. A friend of mine told me about it after finding out about some of the problems my dog is having. She’d heard that it was a good way to help relieve some of his pain, so I’ve been researching to see if it’ll be beneficial to try. Amazing how it’s benefits have extended to helping pets rather than giving them drugs that are potentially harmful to their body. I want to start treating my jack russel who is epileptic but am not sure how often and what the dosages should be – can anyone give me advice please? And also for now i cannot really afford the oils can I cook up some tea and somehow add it to his food? Wilma, you will be better off asking a Vet the question of how often and what dosages to give your Jack Russel. 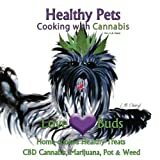 There are plenty of books (I believe I have one or two listed on this post) that are on the topic of cooking CBD with dog food. You may find something there. Thanks so much for your visit, and your comment too. Its incredible how many benefits there are for medical marijuana. 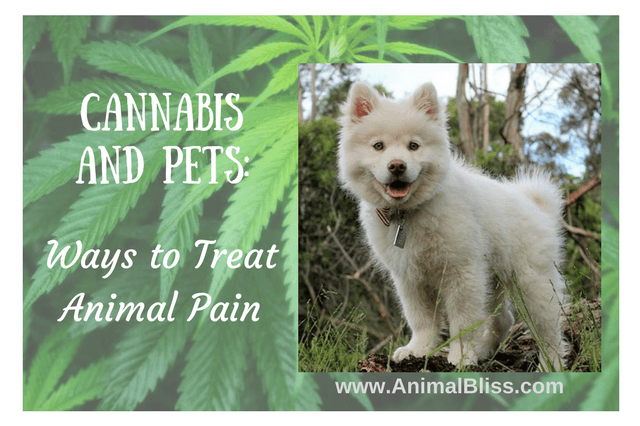 No wants their pet to be in pain, which is why I hope they continue to conduct study with cannabis and pets. thanks for sharing. Hi Paisley! Haven’t heard of Marijuana as a way of treating pets. This is a good news, pet owners like me is happy to know it works. If the issue is the lack of research as its reason for not approving medicinal pet marijuana then I hope further research and study should be conducted. This is a great read! I’ve been stressing the same thing to many people. Thank you so much for sharing! Wow what a interesting post! 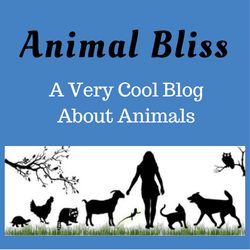 I absolutely hate seeing my pet in pain and this sounds like a wonderful way to help relieve pain for them. Thanks for sharing. That’s too bad. 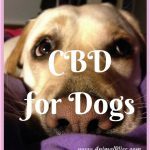 Maybe CBD would have just the thing to help your dog. It would have been a lot gentler, anyway. Thank you for taking the time to visit my blog, Kate Take care! Kramer’s suggestion to allow pot cards for dogs is controversial, but could easily gain support. 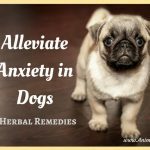 You’re right about many pet owners wanting relief for their dogs, relief which is similar to the relief they experience themselves. I think pot cards for dogs may be an up-and-coming thing soon enough. Thanks for leaving your comment. Take care.